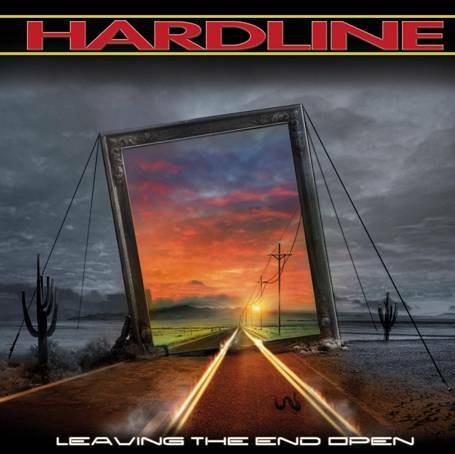 HARDLINE – A BAND WORTH CHECKING OUT! In 1991 I first heard of theses guys and was totally wowed. Killer vocals, riffs, and talented players made these guys contenders . 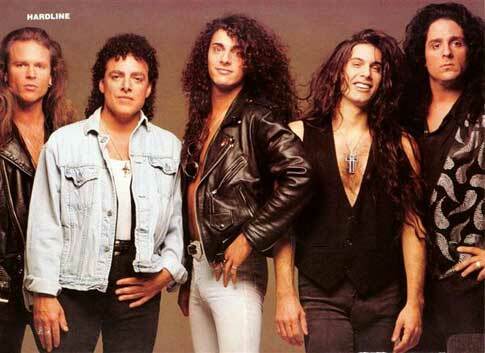 Formed by the Gioeli brothers Johnny (vocals) and Joey (guitars) in 1991 they recruited Neal Schon (guitar), Todd Jensen (bass) and Deen Castronovo (drums) to round out the group. “Hot Cherie” and “Rhythm From A Red Car” were but two of the outstanding track from their debut release Double Eclipse. It was ten years before we got II and there had been lineup changes. Johnny Gioeli – vocals, Josh Ramos – lead guitar, Joey Gioeli – guitar, Bobby Rock – drums, Christopher Maloney – bass guitar, Michael T. Ross – keyboards. Another solid release from Hardline! 2009’s Leaving The End Open brought more line-up changes: Johnny Gioeli – Vocals, Josh Ramos – Guitars, Michael T. Ross – Keyboards, Jamie Brown – Bass, Atma Anur – Drums, Jun Senoue – Solo Guitar in “Before This”. 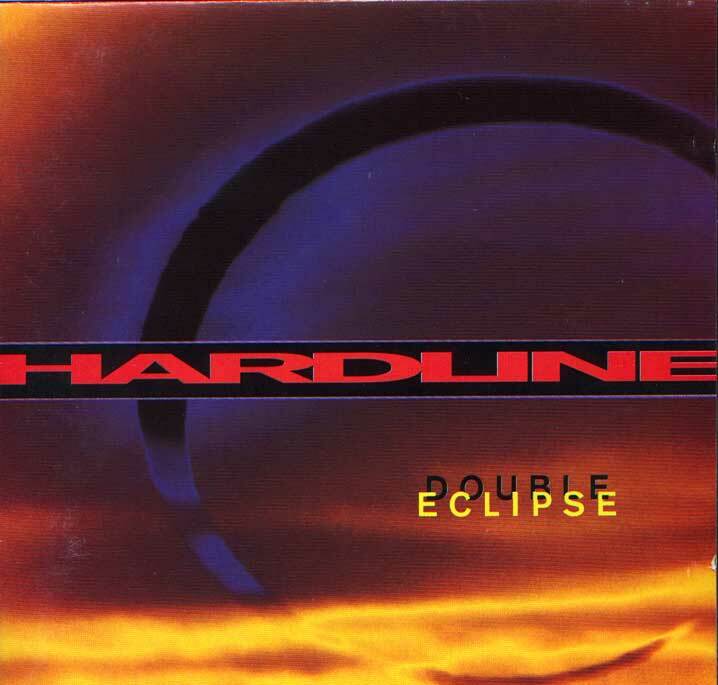 Hardline continued to develop and grow as a band with this release. 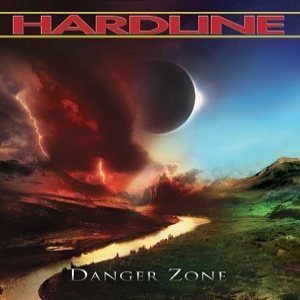 The future looks bright for Hardline with the release of 2012’s Danger Zone and yes more line up changes: Johnny Gioeli (Vocals, 1991–1992, 1999–present), Alessandro Del Vecchio (Keyboards, 2011–present), Thorsten Koehne (Guitars, 2011–present), Anna Portalupi (Bass, 2011–present), Francesco Jovino (Drums, 2011–present). They are solid as ever and things are looking great for the future. 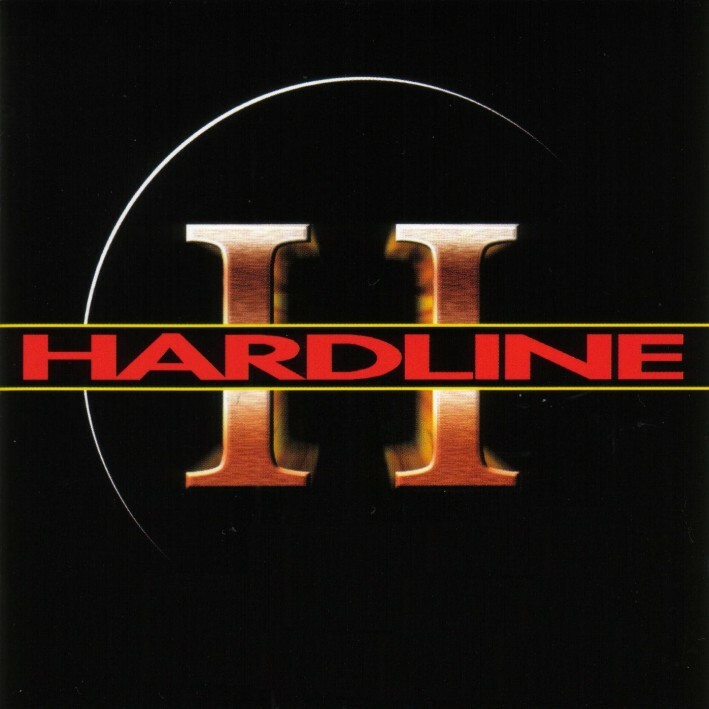 Check out Hardline and enjoy!